Is this new, or old? I can't seem to find it anywhere. Holy cow,never seen that before! There was a seller from HK who had them on eBay. There must be at least 20 key lights I've seen not available in the EU/UK including quite a few SW ones. You can buy them currently, first found them earlier this year. John Lewis in the UK selling these at £5.99 each. 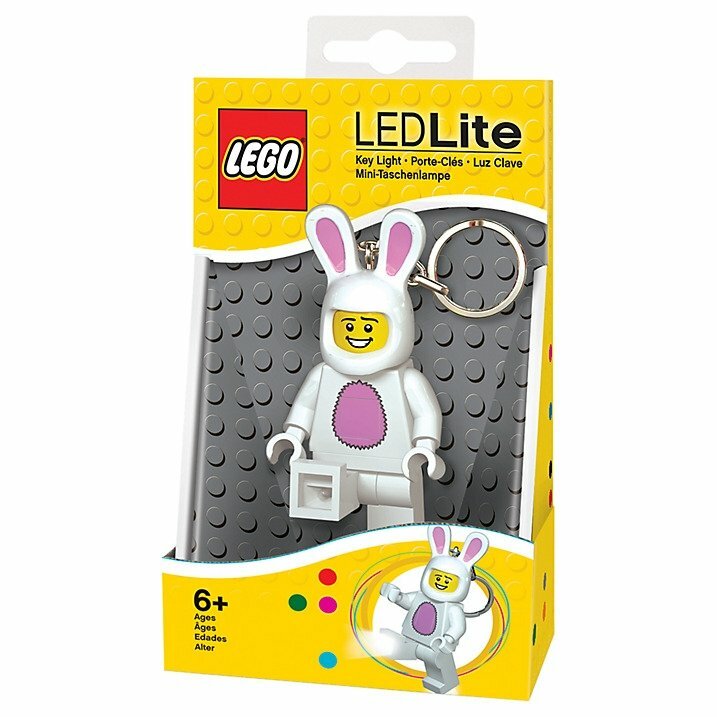 Before that I had only seen them for sale in the LEGOLAND shop in Billund this summer, presumably they were available there from Easter. I saw some in John Lewis last week, but Billund had none in October.